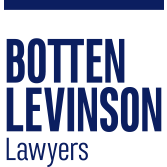 James joined Botten Levinson in 2009 as a clerk while completing a combined Bachelor of Laws and Bachelor of Arts at the University of Adelaide. Upon being admitted in 2013 James joined a large Adelaide commercial law firm specialising in dispute resolution, regulatory investigations, construction, property, planning and environmental law. 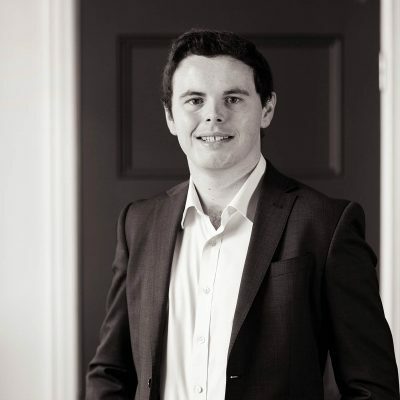 James specialises in oral advocacy and is experienced in appearing before the Supreme, District, Magistrates and Environment Resources and Development Courts along with various statutory bodies including local Councils. James is also experienced in alternate dispute resolution and brings a commercial and strategic outlook to the resolution of all kinds of disputes.